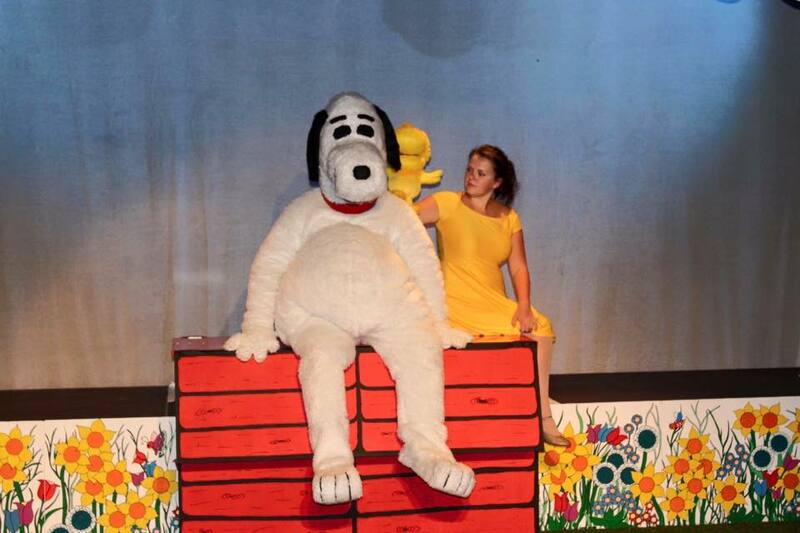 Charles Schultz's popular comic strip 'Peanuts' is etched into the childhood memories of people the world over. 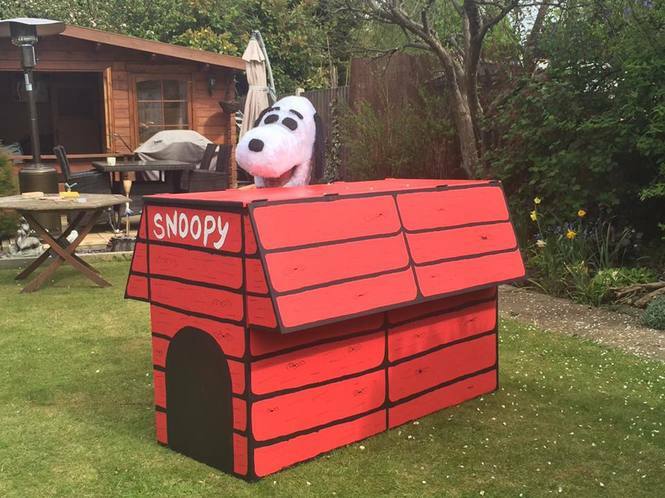 From the angst ridden Charlie Brown, to the Bossy, larger than life Lucy, characters like Snoopy have become instantly recognisable. 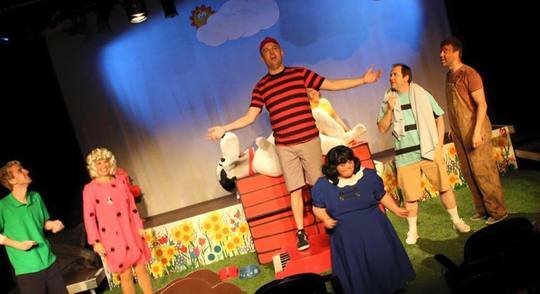 So popular was the comic strip that it spawned a successful 1967 musical, revived in 1999 'You're a Good Man Charlie Brown'. The recipient of several Tony and Drama Desk awards, this fun show takes inspiration from the comic strip nature of peanuts, with a flurry of short comic scenes, pulled together by a bright and enjoyable score, filled with many catchy songs. The show has been such a hit stateside, that since its original production it has been on show somewhere constantly, with its next professional off-broadway run due to start on May 24th. Thankfully for Theatre goers this side of the pond, you don't have to book your flight just yet! as in a twist of fate this fun show is the Players Theatre Company's next production, at the Palace Theatre, Westcliff on Sea, and in another twist of fate, the companies share their opening nights, with the Players local production running from Tuesday 24th - Saturday 28th May. 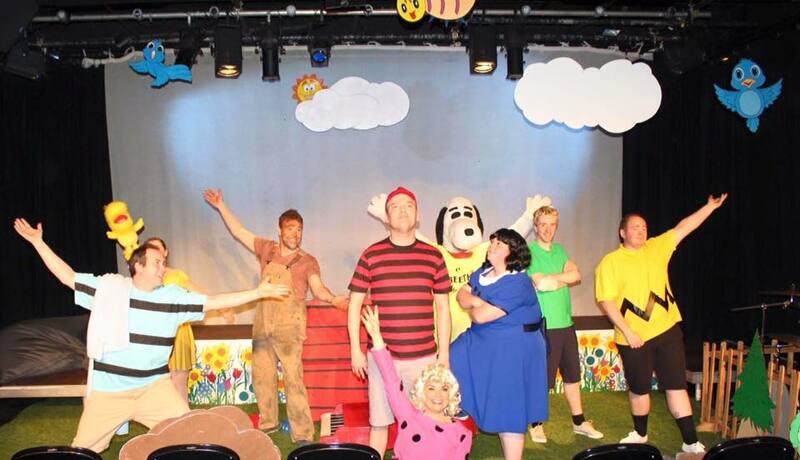 "Charlie Brown is such a great show, that we have talked about doing it on and off for the last 7 or 8 years" said the shows director David Breen "Its only now we have been able to, having found the perfect home for the show, at the Dixon Studio. The songs are infectious and fun, its a great show for kids, as the nature of the sketch like scenes make it easy to follow, its bright, and silly and very good natured, but more importantly for us, its a real treat for musical theatre fans with a lush score of enjoyable musical numbers. As a show it has been a huge success in America, and were really pleased to be bringing it over here, having not been produced locally for some time." This production is based on the 1999 revival, which made a star of Kristin Chenoweth who has since gone on to win plaudits for her roles on stage including Glinda in 'Wicked' and on Television shows such as 'Glee' "The show has a really good heart to it, the songs are just so catchy, and whilst you may not know them when you go in, I would safely bet you would be humming them as you go out!". Performances take place nightly at 7.45pm with a Saturday matinee at 2.30pm. Tickets are priced at just £12 for adults and £10 for concessions and are available at the box office now. "Since the closure of the New Empire we have really found a nice home a the Palace Theatre" added the Players founding Producer, Julie Robertson, "It's great to be back here again with this show which I think audiences will really enjoy. It is the midpoint of a busy season for us, with our previous productions being staged earlier in the year in Wales, this production at the Dixon Studio, and we look forward also to Christmas when we present the family favourite 'Hans Christian Andersen' in December on the Palace's main stage."